Hey guys! 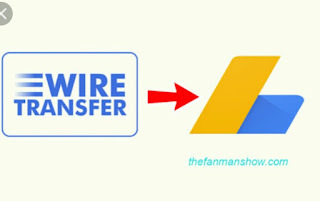 Google AdSense has introduced a new method of paying bloggers using Adsense called the "Electronic Fund Transfer (EFT)". This method has been functioning for a while now but for the sake of bloggers that are not informed, I have decided to share! This payment method wires your AdSense earning for that month (that's if you reach the required threshold) directly into your bank account rather than using PayPal and other methods. How will AdSense get my bank details? Okay! After selecting this payment method (how? 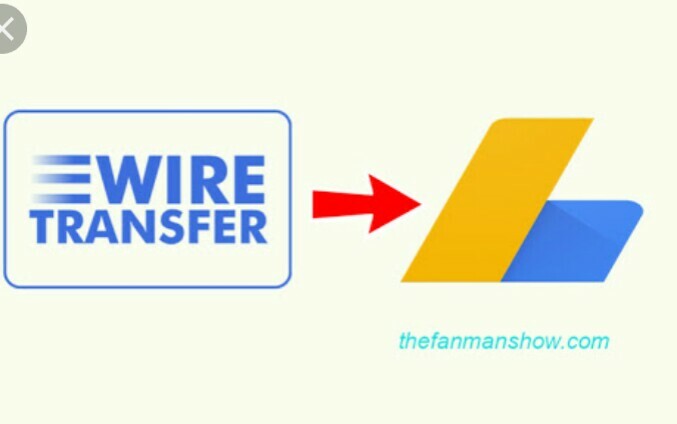 Login to your AdSense account, click on setting, click payment and select EFT), you will have to wait for about 2 to 5 days so Adsense can confirm your bank details (which you will provide while selecting the method) and they will send a test fund into your bank account ( a test fund of about $1 or 60cents). After you have seen this (the test fund), you will now login to your AdSense account, click setting , payment and confirm the details. This video explains more. Click here to watch. NB: your bank swift code will be required during selection. If you make a mistake while inputing your bank account number (or any other mistake), you will have to click remove (remove the payment method) and later re-select and re-input correct details has AdSense will not allow the editing of bank account details. Was this article really helpful? Let us hear your view(s) in the comment box. Do well by sharing this article!